After press-time on Tuesday, July 31, Michael Robert Kimbrell, a 37 year old man from Blue Eye, was charged with Assault 1st Degree, the Class A Felony of Kidnapping 1st Degree, a Class B Felony for Burglary and a Class E Felony Unlawful Use of a Weapon, according to updates received from the Stone County Sheriff's Office. 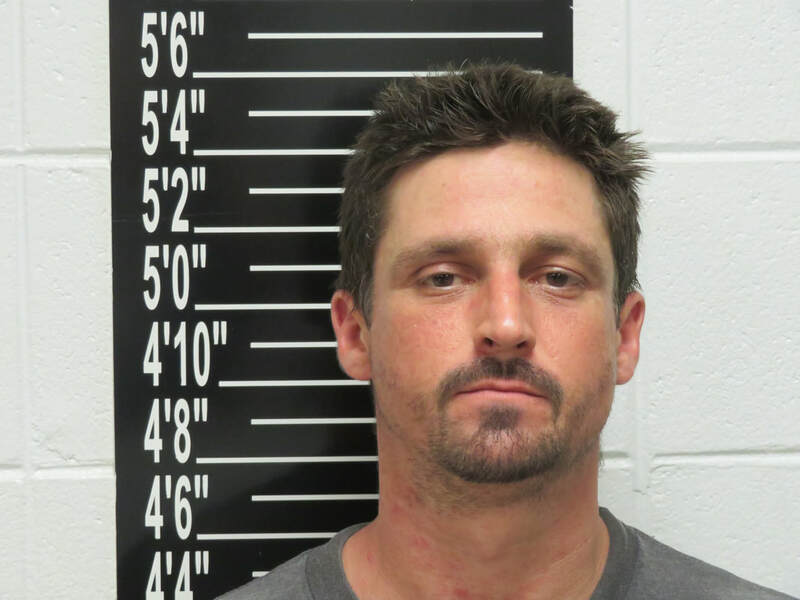 According to an earlier press release, Stone County Deputies were dispatched to the Brandonville Drive area behind the Twin Island Market in Stone County to the report of an attempted Burglary on Tuesday, July 31. When Deputies arrived in the area, they got out of the vehicles and approached the location on foot. When they got to the area, they located a male who was standing in the middle of Brandonville Drive. When he saw the Deputies approaching, the male fired towards the Deputies with a handgun and the Deputies then returned fire. The male ran down Brandonville onto Tall Oak where he entered a residence which was occupied. After an hour and a half standoff, he was persuaded to exit the residence where he was taken into custody without further incident. ​Green County Sheriff’s Office is handling the investigation of the shooting. Deputies involved in the shooting have been placed on administrative leave pending the outcome.